One of the best ways to end a day at a Disney park is with a parade. 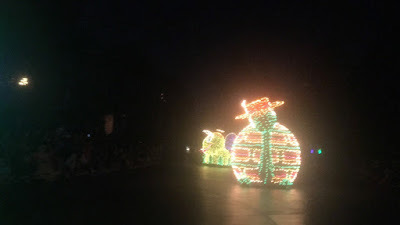 Let's take a look back at the first ever Disney night parade, the Main Street Electrical Parade. 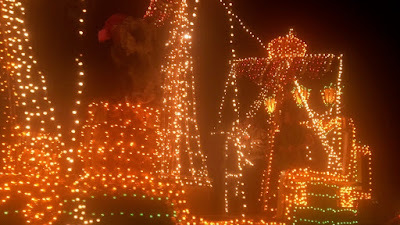 The Main Street Electrical Parade was inspired by the still running Electrical Water Pagent at Disney World. It opened along with the Magic Kingdom and has continued with relatively little changes besides the music to the present day. Disneyland wanted something similar, but without a lagoon to use they had to create their version in the walkways of the park. 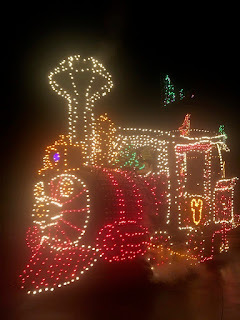 The Main Street Electrical Parade was born. 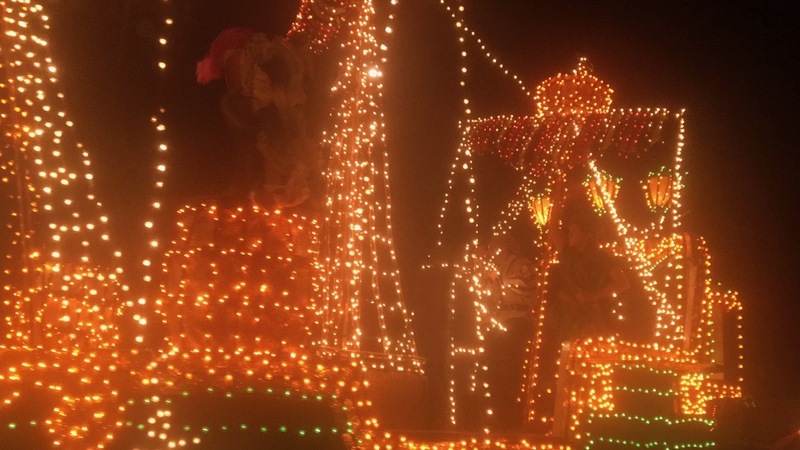 This parade was built to navigate the small walkways of Disneyland and to fit the atmosphere of that park as opposed to Disney World. The parade ended with a patriotic finale just like the Water Pagent, but other than that had little in common. 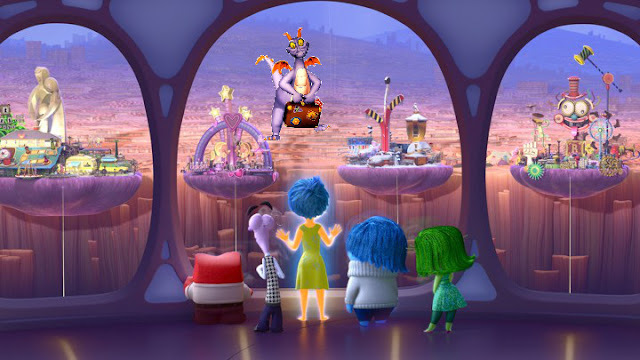 It featured segments based on Disney films from Alice in Wonderland to Dumbo to Pinocchio. 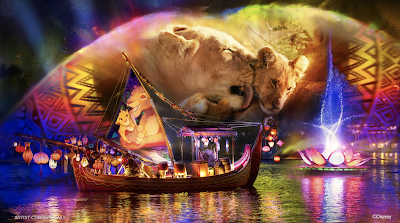 It would be so popular Disney World would get its own version, as would Tokyo Disneyland. The parade would receive new floats over the years, the most significant bein Elliot from Pete's Dragon, but remained mostly the same through the decades. Both US versions would eventually "glow away forever". 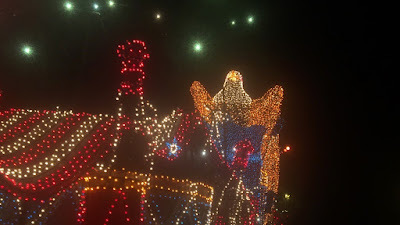 The Disneyland original would be replaced by Light Magic which was a horrific failure and didn't even last one year. 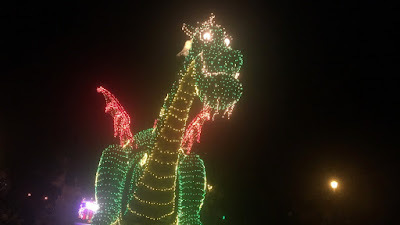 The Disney World version was replaced by Spectromagic and was shipped off to the struggling Disneyland Paris. Both parks would eventually see the return of the Main Street Electrical Parade. 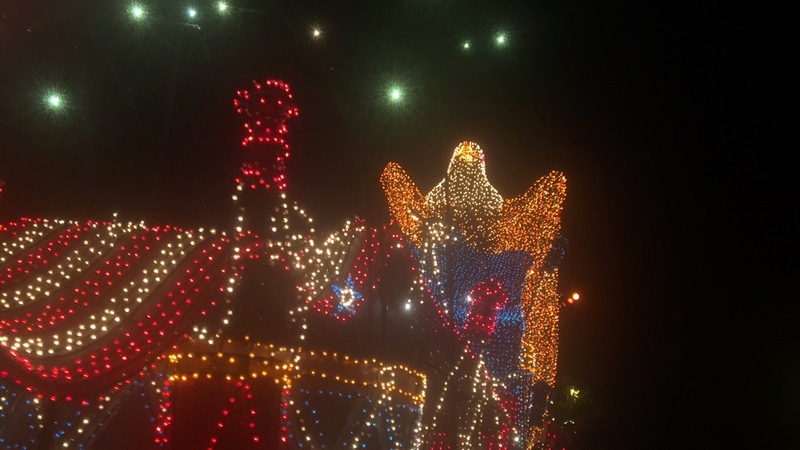 Disney World would get the Disneyland original version for the Millennium Celebration before a revamped Spectromagic returned. The Disneyland Resort would then get the rebranded Disney's Electrical Parade back, which would enjoy a long run at the new California Adventure. The Disneyland version also went down the streets of New York City once, but that's another story. Unfortunately, the parade began to have some bad luck in its later years. 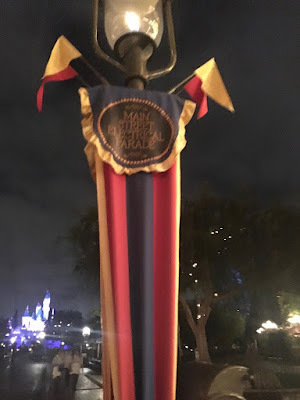 The parade would begin to lose floats from The Blue Fairy and the Dumbo section to parts of the Pinocchio section. The entire Disney World version went missing after being sent to Hong Kong Disneyland. Although it would get a new Tinkerbelle float and the Snow White section would be replaced. The Disneyland version would end up having a surprisingly long run at Disney World in the 2010s after Spectromagic was left out in the rain. It then returned to Disneyland one last time in 2017 and its future is now uncertain. 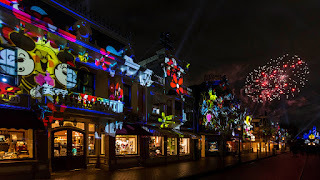 Meanwhile, the Toko version continues to run and be updated every other year as Tokyo Disneyland Electrical Parade: Dreamlights.